Dolgan means "people living on the middle reach of the water". The Dolgans live in the territory of Taimyr, Dolgan-Nenetsky Autonomous District, Krasnoyarsky Kray and Anabar Ulus, Sakha Republic (Yakutia) and in the vast territory from the west side of the Lower Yenisei river to the east of the Anabar river. The Dolgan's population is about 7,261 according to a census in 2002, and they are spread out between different locations. 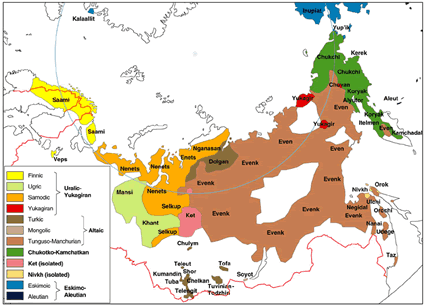 The most common language used is Yakut. The first writings in the seventeenth century were about Anabar where Dolgans have their settlements. The writings say that some marksmen groups were trekking from Mongolia to a new land on the Anabar River for the Tsar's army. In the beginning of the seventeenth century on the Lower Anabar, there were ancestors of Avashsky Nganasans called Tavgi who migrated to the west. Under Tungus (Evenks) pressure, the ancestors were forced out of Central Yakutia. According to a famous Soviet historian, Gurvich I.S., the Yakuts pushed into the lands in the middle of the seventeenth century. There was a migration to the middle of Yenisei and Khatanga Rivers on the Taimyr Peninsula at approximately the same time. 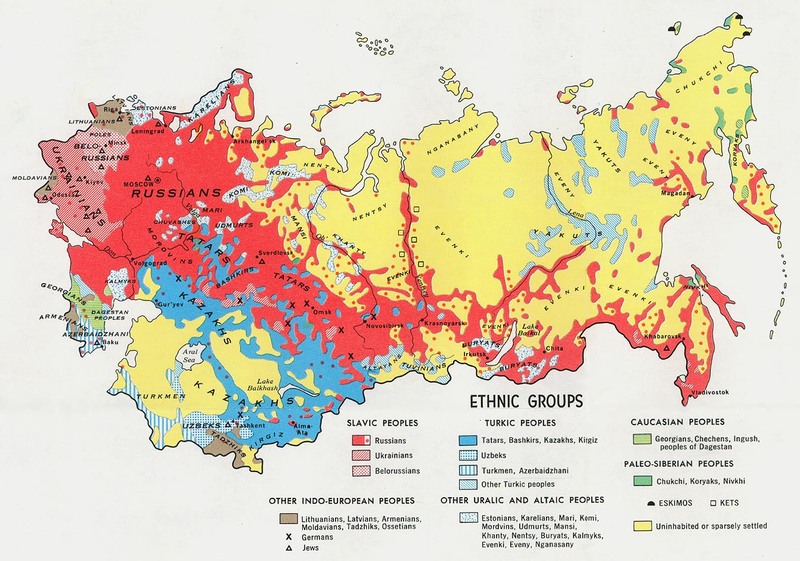 When the Russians came to Taimyr and the adjacent coastlands in the eighteenth to nineteenth centuries, different ethnic groups lived side by side on the severe land. With all the different groups mixing together in one area, it created the formation of a totally unique ethnic community. The different languages and life styles eventually became the primary foundation of the future Dolgan ethnic group today. The Dolgan have three tribal groups known as: the Dolgans, the Dongots, and the Edyans. During the daily lives of the Dolgans, they hunt, fish, and breed deer. Ilia Spiridonov, a Dolgan from Anabar, was the first award-winning deer-breeder in 1957. There are a lot of other deer-breeders and hunters that have been awarded with different medals and orders of USSR and Russia. In the republic there are recognized poets such as Kyltasov S., Shubin K., and Tunrin L. Also Spiridonov U. is a professional artist, not just known in his republic but also in Russia and other countries as well. There is a popular children's musical group called "Heiro", as well as other amateur performances in the republic. The Dolgan women are very skillful at making national clothes, decorating the deer equipment, and other household things for their nomadic way of life. Dolgans have compacted settlements in Yurunkhaya village by the Sea of Laptevs. The present day Dolgans do not identify themselves with the Yakuts or the Evenks. Seven hundred thirty-two Dolgans live in Anabar Ulus, giving them a higher percentage of people living there. In Anabar Ulus, they have their own high school, medical station, kindergarten, and a small cinema. However, the cinema is old so they are planning to build a new cultural center. Because of the different climatic conditions and a lack of elementary facilities, it has been difficult for them to attract teachers there. Therefore, some of the students graduate school without taking some of the main subjects. Social problems include alcoholism, unemployment, and poverty. The Dolgans also have no writing of their own, therefore they use Russian writing. They cannot use the Yakut script because it is unfamiliar to them, making it unsuitable for use in their schools. Zyryanov, Igor. Shamanist Peoples of Siberia. Unpublished research in Russia, translated to English. Some of the Dolgans are shamanist. They believe in the existence of "Ichi" spirits, who can live in a thing, which makes it living (Saitaanami). They also believe in the existence of good spirits called "Aiyy" and evil spirits called "Abaasy". Most of the Dolgans, nevertheless, belong to the Russian Orthodox Church. * Pray for the Dolgan to recognize their need of the One True Creator God. * Pray for the gospel to come in a clear, understandable way to the Dolgan people of Siberia. * Pray for deliverance from the bondages of alcoholism and for God to help them find ways to support themselves. * Pray for Dolgans to be discipled to walk closely with the Lord and to lead others to know Him. 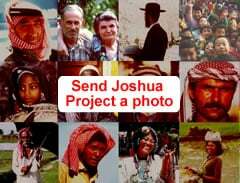 * Pray for Gospel messages to become available in audio format for this people group.View Dolgan in all countries. Location in Country: Territory of Taimyr, Dolgano-Nenetsky Autonomous District (AD), Krasnoyarsky Kray and Anabar Ulus, Sakha Republic (Yakutia), and in the vast territory from Lower Yenisei River on the west to the Anabar River in the east.